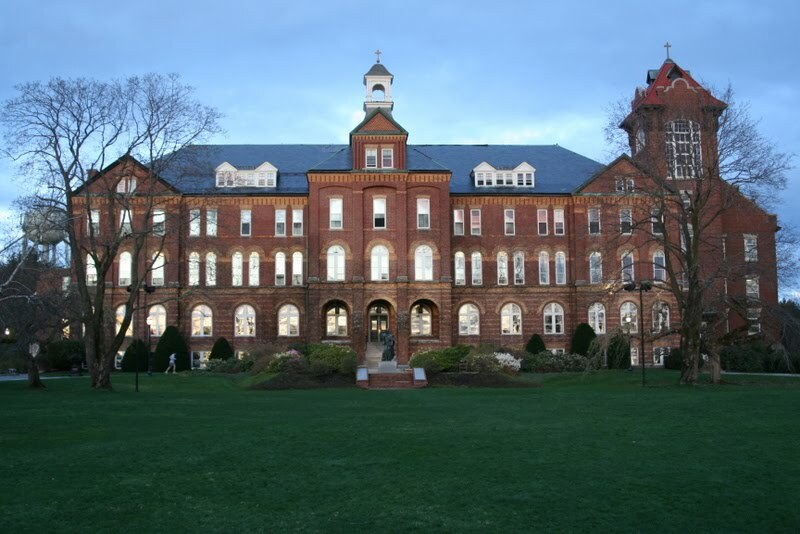 (CNN) – The first Republican presidential primary debate in New Hampshire will take place June 13th on the campus of Saint Anselm College, the debate's three media sponsors announced Thursday. CNN, WMUR and the New Hampshire Union Leader said the debate will air live from 8 p.m. to 10 p.m. ET in New Hampshire and across the country. New Hampshire is a pivotal state in presidential politics and will play an influential role in helping choose the Republican nominee. CNN, WMUR and the Union Leader hosted the first Granite State presidential debates at Saint Anselm in 2007 – events that helped introduce the Republican and Democratic candidates to voters in New Hampshire and around the nation. The debate was initially scheduled for June 7, but organizers decided to move the event because of a broadcast scheduling conflict. The first thing the GOP should debate is figure out if the party is filled with bigots.